ARE YOU READY TO TAP INTO THE POWER OF YOUR QUANTUM CONSCIOUSNESS? You can discover the amazing power of your holographic mind, and access your successful blueprint by focusing daily with the LIVING FORM VISION techniques.. 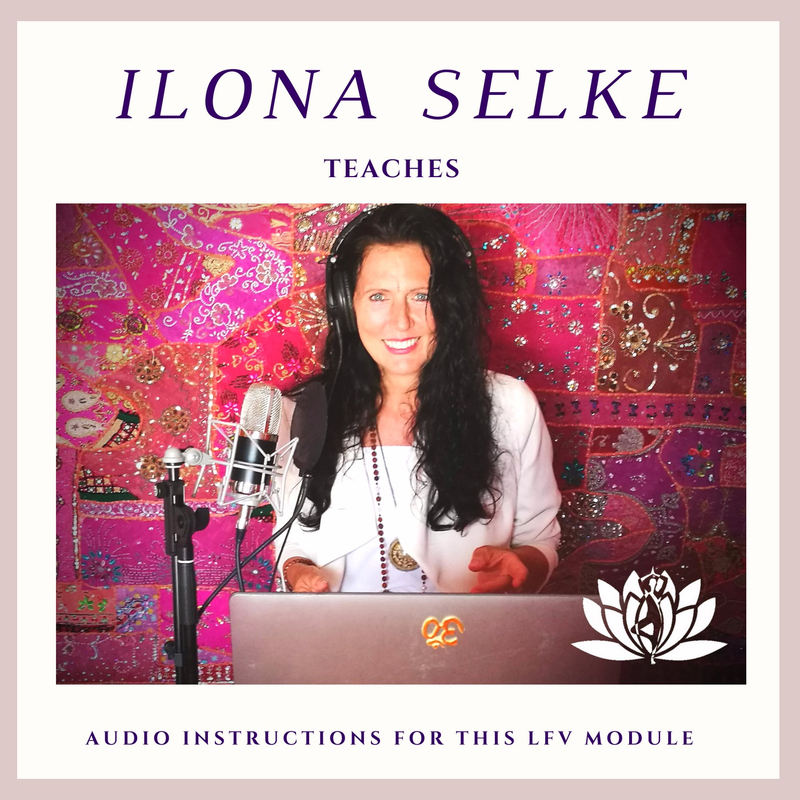 Practice with Ilona Selke, a worldwide renowned teacher, how to activate the holographic nature of your mind. Amazing side-effects are that most people increase their happiness level. when following these steps. 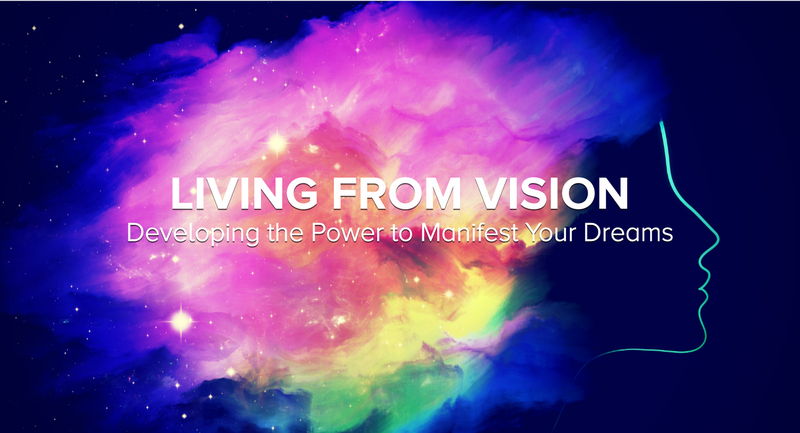 You will be able to watch your goals and dreams come to life through the metaphoric method of manifesting. You will start feeling that you are in the driver’s seat of your life. You will feel more powerful and deepen your self-esteem. You will develop your intuition and your inner guidance will become more accurate.! Are you wanting to manifest the next level of your success? Let us help you manifest your dreams so you can live your purpose in life. If you want to develop your power to create, to live in harmony with your intuition, and discover how to work form the inside out, and to manifest your dreams. It provides step by step techniques, that you practice daily until you get the results you want. No matter how many courses you have taken, this course will really give you wind under your wings. This course leads you to actually live what you truly envision. By dealing clearly with the feedback you encounter as your visions begin to manifest, obstacles are easily resolved by learning refocusing, and the natural flow of creation comes through you. This course really delivers! A structured five-week course leads you to actually live what you truly envision. Develop your creativity…. yes, … write, sing, travel…. Create your Ideal Health, Fitness & Weight-loss: Utilize the power of your inner mind to create the health and body you want. Welcome To Living From Vision: Expect Miracles! Congratulations & Your Discount Bonus Inside!